Afshin Rattansi goes underground on new single ‘Fallen Soldier’ with veteran soldier, foreign correspondent, spy and author of ‘Day of the Jackal,’ Frederick Forsyth. 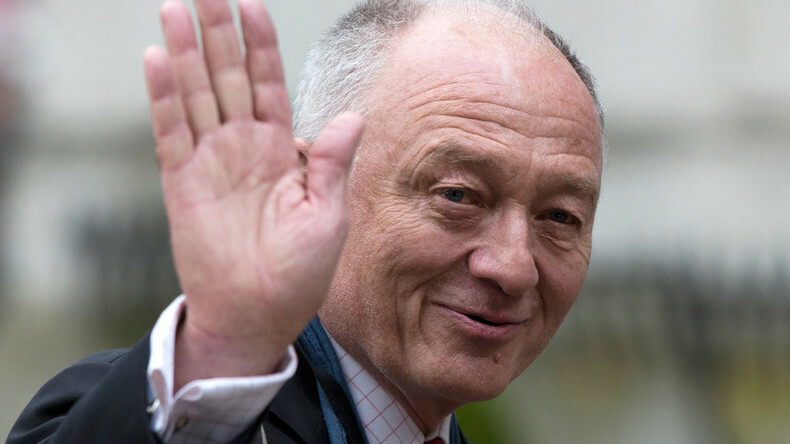 And he speaks to former Mayor of London Ken Livingstone about the corporate and media conspiracy against the left. Plus, we review this week's papers with the managing director of Clear Vista Media and former news editor of the News of the World, Neville Thurlbeck.